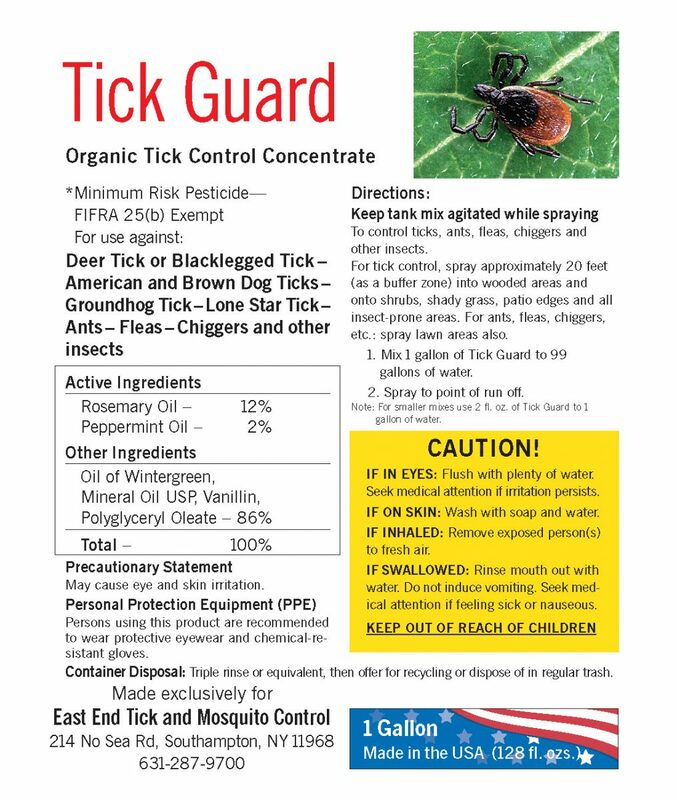 Here is some information about the products we use here at East End Tick Control. 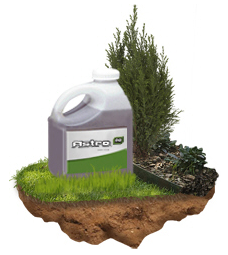 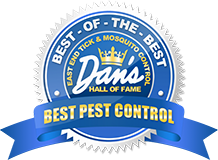 We pride ourselves on using products that are safe for families and pets but will keep your property clear of disease spreading ticks and mosquitoes. 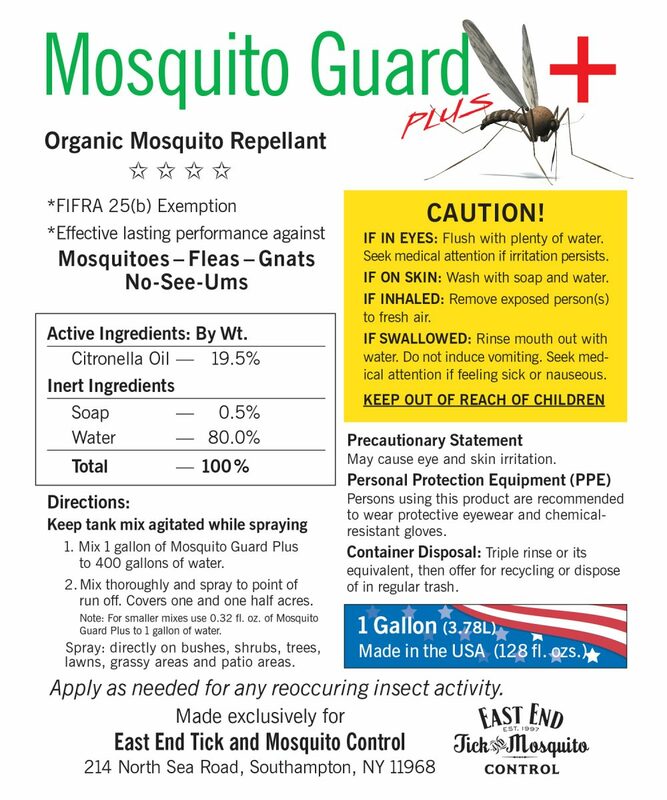 These products are for use by professionals only and we at East End Tick Control take all precautions in the application of them to be sure they are applied properly. 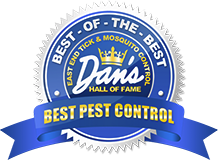 Contact us online here or call us at (631) 287-9700 for more information on East End Tick Control.